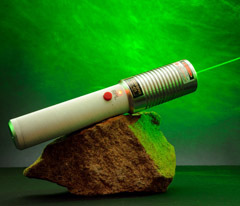 Optotronics RPL lasers are the ultimate in portable laser technology. Precision engineered to the highest standards. The RPL provides unmatched performance, quality and reliability with the reputation as the most trusted name in portable lasers. The search for ultimate laser performance and low cost starts with Optotronics. 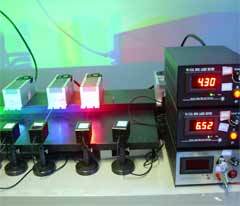 Our laboratory grade laser systems are engineered for world class performance and high reliability. Their long life expectancy, compact size and ease of operation make for an efficient and cost effective alternative to other systems costing much more. 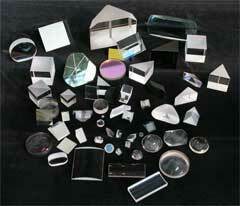 Optotronics sets the standards in optics quality and performance vs cost. Outstanding for scientific research, educational experiments and enthusiasts looking for the highest quality optics at a price that won't break the bank. 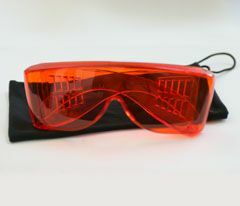 Optotronics offers a complete line of high quality laser accessories and eye protection. Beam expanders, beam splitters, front surface mirrors, diffraction gratings, precision laser lenses and more.